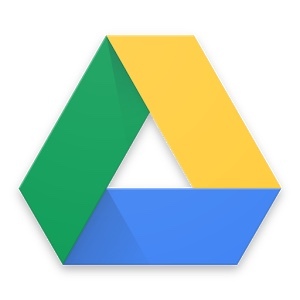 In all the fuss and fizz it’s easy to forget that some digital technology tools are actually both time saving and incredibly useful – this is the tools I’ve turned to this year..
Google Drive – this has been a perfect introduction to cloud computing for the whole school! A great way to share resources and information and easy to keep track of whole school documents such as Teaching and Learning Policy! 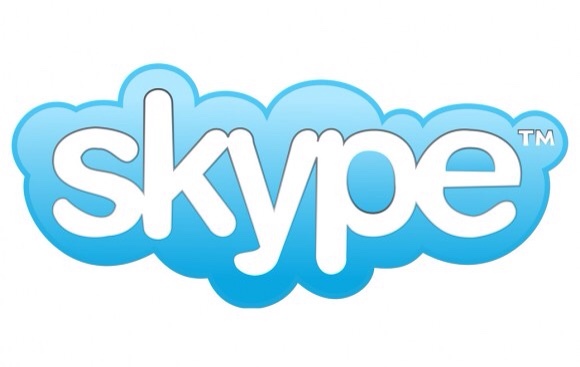 Skype – a fantastic resource, one which I have written about many times! This year we continued our exploration of #mysteryskype. An online MIS – years back I remember thinking that having a fully integrated MIS that handles everything from bus lists to behaviour notes, lunch menu and assessment data was the stuff of dreams… Having one means staff can access it for their classroom, registers all online means no paperwork, all information is kept together and is up to date. We use scholarpack, others are, obviously, available! WordPress – sounds obvious right? But WordPress continues to be a top tool for me – building new class blogs, my own blog and even the school website (with help!). 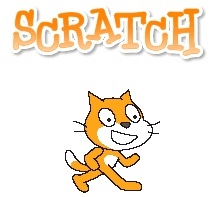 Scratch – still top on my list for coding, creativity and challenge! Other apps and programs are catching up, but the resources are there and the children really enjoy using it! Haiku Deck – so useful, so easy to create on and fantastic for those ‘guess the news story’ picture assemblies! Finally an honourable mention for an app (there are many apps that I make use of!) Pic Collage – a great app for combining pictures, sharing and printing quickly them and easily. We’ve just started a Kindle Project – time will tell if this proves useful! Go Animate is proving very popular with the pupils, will that still be around next year? Which tools have you found useful this year? Please share! Posted by RS on August 22, 2015 in Don't Forget, Teaching and Learning and tagged #edchat, teaching and learning.